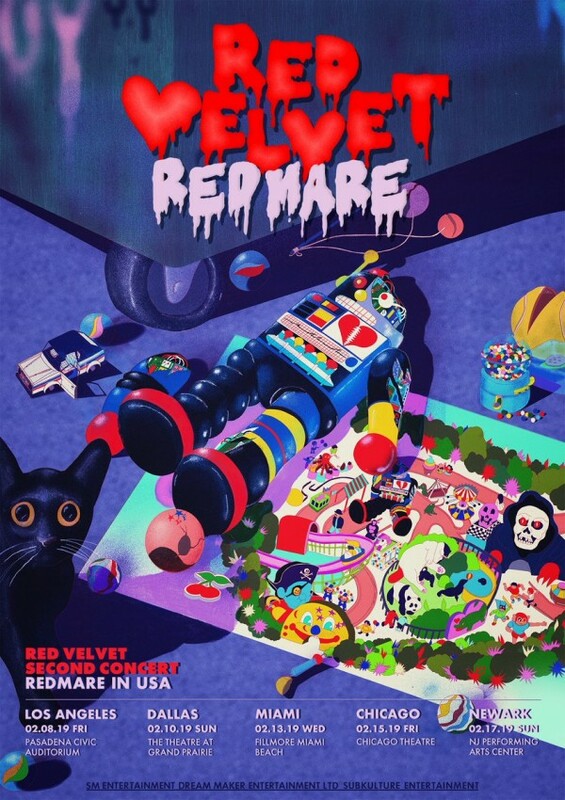 Heads up, US ​Reveluvs​! 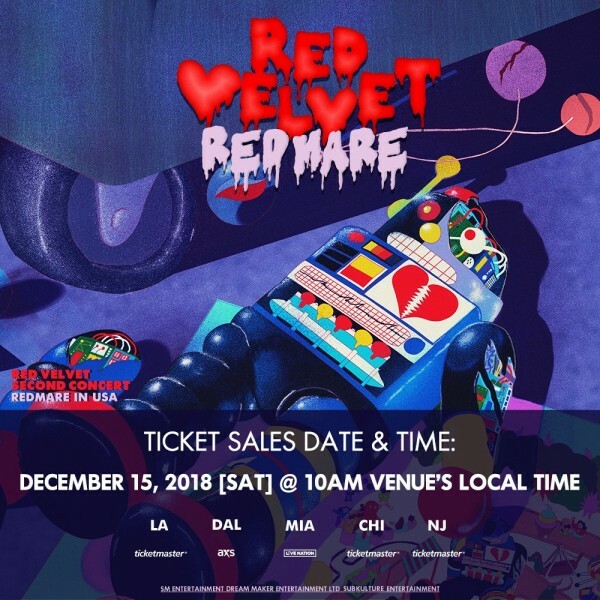 ​Red Velvet​ will begin to sell tickets for their '​REDMARE IN USA​' concert tour on ​Saturday, December 15th​ at ​10AM​ ​local time​. Stay tuned as we bring you more information regarding this tour! Who's excited?